Vezhambal, Sreemurugan, Vanambadi, Karutha Muthu, Parasparam, Kasthooriman, Bhaarya are Asianet serial 2018. Only asianet serials are listed in barc top 5 malayalam channels. We can expect some changes in 2018 malayalam channels ratings, biggies like zee tv and viacom 18 are ready to enter kerala. Zee network planning big launching , they have already started purchasing malayalam movies, we have reported about aadu 2 movie rights here. we have already discussed here about the official digital streaming partners for Asianet. It’s star network’s digital platform hotstar app and jio tv app. Vezhambal serial at 6.00 P.M, which started last year and it’s a dubbed item. Naamkarann hindi serial on star plus channel dubbed into malayalam. vezhambal started on 15th may 2017 at 6.00 p.m. This hindi dubbed tv serial doing decent business at malayalam serial ratings. Asianet will continue this serial on 2018, every monday to friday at 6.00 p.m is the telecast time of vezhambal. 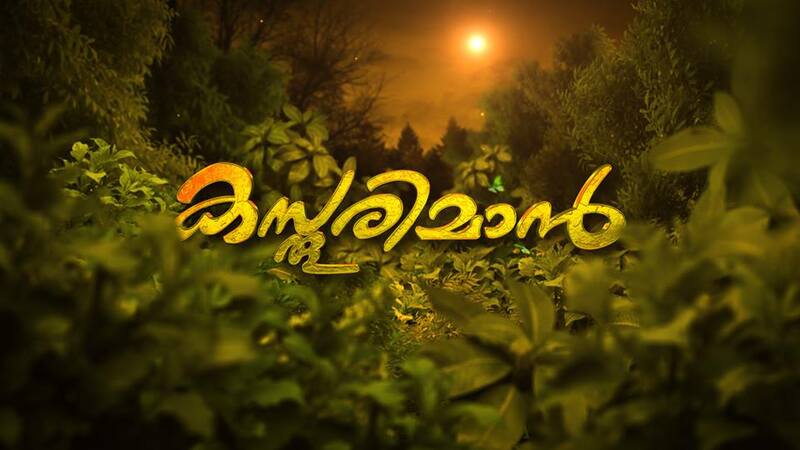 This asianet serial is crossed 150+ episodes and running successfully with good trp ratings. Sreemurugan at 6.30 p.m is another dubbed item, it’s the malayalam version of vijay tv serial tamizh kadavul murugan. which started 16th october 2017 at 6.30 P.M and airing every monday to friday at 6.30 p.m. tamizh kadavul murugan malayalam starring baby anirudh, sasindhar pushpalingam, priya prince, tirth solanki, jaswant sivakumar etc in lead roles. Sreemurugan completed 50+ successful episodes and continue in Asianet serials 2018 list. Vanambadi is one of the popular show in asianet, which started on 30th January 2017 and crossed 275+ episodes. chippy renjith, gauri krishnan, sai kiran ram, suchithra nair, uma devi nair, indira thampi are in the star cast of vanambadi. It is the official remake of Koyilamma, telugu tv serial aired on Star Maa TV. Mouna ragam is the tamil version of koyilamma airing on star vijay, chippy doing the main role. keep watching vaanambadi every monday to saturday at 7.00 p.m to 7.30 p.m.
Karutha Muthu and Parasparam are the other 2 serials airing on asianet channel, these two not need any introduction. They have concluded another item chandanamazha recently , karutha muthu reaching 1000th episode. every monday to saturday at 7.30 p.m is the telecast time of karutha muthu. Parasparam listed in top positions at malayalam channel ratings. it’s crossed 1350 successful shows on asianet, this will be another major item asianet prime time.